ATHENS- Local stores have pulled Blue Bell ice cream from its stores. Blue Bell Creameries is recalling all of its products after it found traces of a deadly bacteria called listeria in its ice cream. Blue Bell CEO Paul Kruse says he is “heartbroken over the situation.” Customers can return the ice cream for a full refund. You can go to www.bluebell.com to get more information. 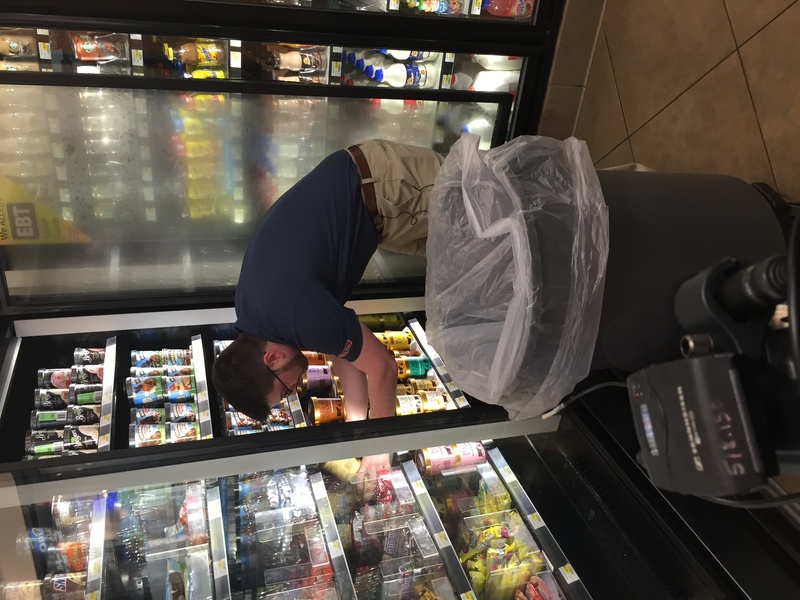 Mitchell Mullennix is the manager of a Race Trac convenience store in Athens. He just received a call today that informed him of the recall. 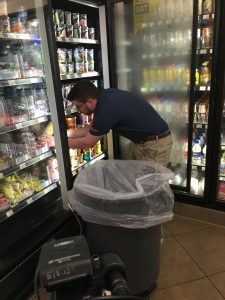 He immediately began pulling his entire stock of Blue Bell ice cream from his shelves. Federal Health Officials have now reported 10 Listeria illnesses and 3 deaths in Texas and Kansas that could be linked to Blue Bell products.